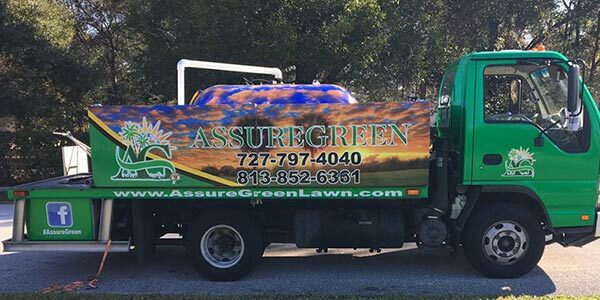 Want to look like you know what you are doing when it comes to lawn care AND not dip too far into your wallet to pull it off? You ask any lawn care service expert how they would spend their first lawn care dollar and they will tell you the same thing. You get the most bang for your buck and your efforts by giving your lawn two feedings in fall. 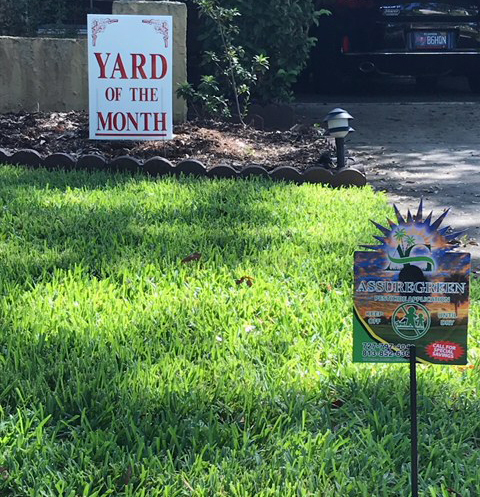 (If you have a southern grass like Zoysia, Bermuda, Bahia, or St. Augustine your lawn likely only needs a single September feeding. Lawns that are not allowed to starve in fall give you thicker grass now and next spring. Here’s what you need to do for Bluegrass, Fescue and Perennial Ryegrass lawns: You spread your first fall feeding in September. That’ll give your lawn a chance to recover from any summer lawn damage. Now you might not see much improvement at first, but don’t get discouraged. A lot of the improvement from an early fall feeding is happening underground, as new grass roots develop and spread. In fact, the underground root development will go on until the ground freezes, long after the first frost. Within a few weeks, the lawn will start looking healthier. But the real improvement comes with the second feeding about 6 weeks after the first in late fall. This one helps to lock in what you’ve just gained, and carry it into the spring. What’ll happen is that your lawn’s increased root mass will absorb and store the nutrients from the fertilizer. Once spring arrives, your lawn will quickly tap into these nutrients, for a beautiful burst of green. In fact, a lawn fed twice in the fall will be the first to green up in the spring! When it comes to lawn food, spend the few extra bucks for a really good one. There are big differences in how lawn foods work, and with a product like Scotts Turf Builder or Scotts Turf Builder WinterGuard or Scotts Natural Lawn Food, you’ll see a big improvement in how your lawn looks! You can count on it! Oh by the way, this is a great time of year to kill clover, ground ivy, dandelions and other weeds. Just make sure you apply to moist foliage on a day when rain is not expected. Application to a dew covered lawn in early morning really works well. And, don’t forget, any newly seeded areas should not be treated with weed control until after your new grass has been mowed 4 times.